While I generally dislike Paul (a post for another day), he does make some valid points and has contributed* extensively to what we now consider to be “Christian ideas.” Both Luther and Mary Baker Eddy were influenced by Paul’s work, and he remains an unavoidable figure in 20th century theology with his ideas on faith and grace. 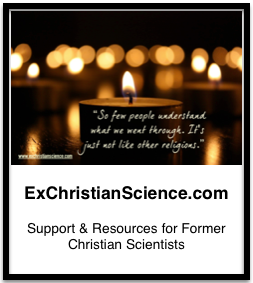 How may people have gotten an email forward from someone who claims to be a “good Christian” (or good Christian Scientist) which is full of hateful, racist statements or just plain wrong? Usually the e-mail is very politically slanted and meant to be a “critique” of or “commentary” on the current administration/political situation. More often than not it uses questionable facts, mis-attributed quotes, and scary falsehoods in an attempt to sway opinions in one direction or another. I’m not a huge fan of the current political situation, but I feel it is possible to have political discourse without stooping to racism, victim blaming, and flat-out lies**. I also feel such things don’t belong e-mails with subject lines that read: “fwd: fwd: fwd” and are BCCed (or worse yet CCed) to everyone. is the contents of the e-mail true, like actually true from verifiable sources? I’m a fan of FactCheck.org and other political fact checkers. I also enjoy the Economist’s political coverage (you can also follow them on twitter). is the content noble (of an exalted moral or mental character or excellence, admirable in dignity of conception)? If it says fwd: fwd: fwd, it probably isn’t. I usually don’t make it as far as right, pure, lovely or admirable because 99% of the time the content isn’t true, or noble. 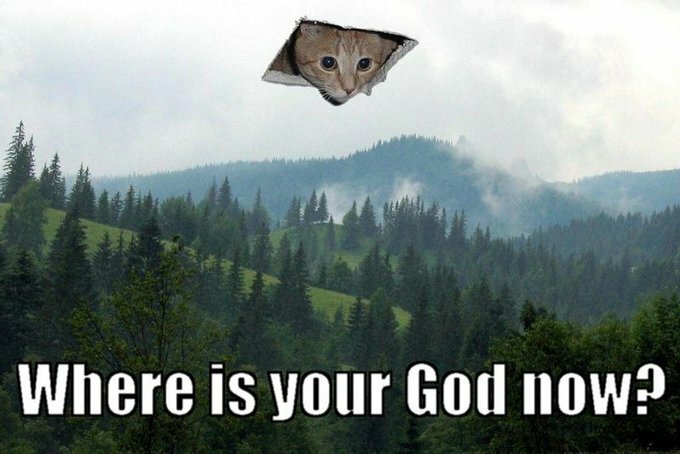 Of course Ceiling Cat memes are always acceptable, but I prefer not to gunk up other people’s in-boxes with cute kitty pictures, it isn’t kind, and that’s what facebook is for. *I don’t necessarily agree with the sermon I linked to, however, I feel it does make some good points regarding Paul and how Paul’s works have been interpreted. **While I could link to examples of this, I’d rather not give hateful websites any more publicity than they already receive. If you really need examples, visit almost any article covering the current administration posted by the Drudge Report and read the comments, they get nasty quickly.